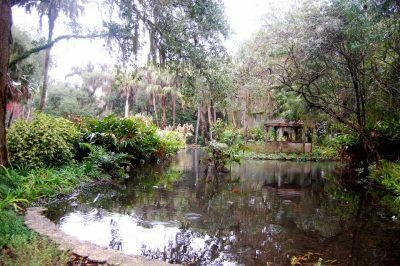 A list of state parks and recreation areas near St. Augustine, Florida. A description of the 2012 St. Augustine Celtic Festival events. A weekly update on road work in St. Augustine, FL.